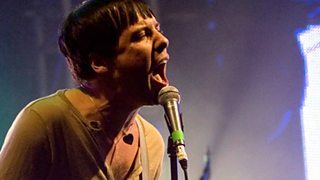 Watch and listen to the very best of the week's video and audio clips from BBC Radio 6 Music. 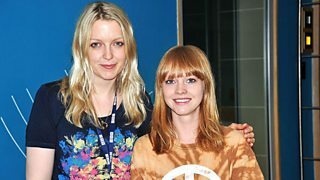 Lucy Rose was live with Lauren - hear clips from her session tracks and all the chat. 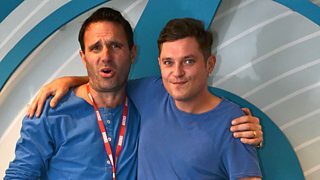 San Francisco's Ty Segall was in session for Marc - hear clips from his session tracks and the full interview. 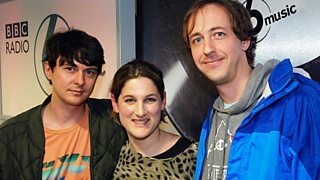 Animal Collective do their only UK radio interview in Nemone's Marathon Record Exchange. 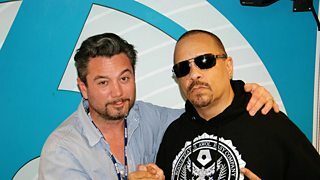 Huey chats to rapper and movie star Ice-T.
Actor Matt Horne chats to 6 Music's Shaun Keaveny about his latest series, Bad Education. 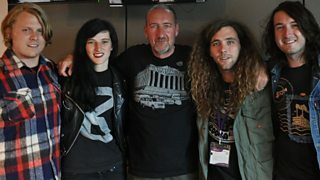 Simon Raymonde of Cocteau Twins and Bella Union joins Mark. 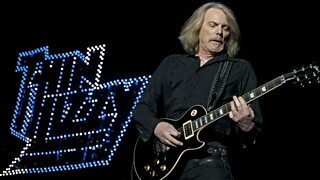 Mark is joined by Thin Lizzy's Scott Gorham. 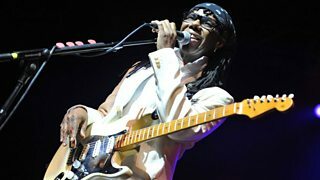 Craig is joined by Nile Rodgers, who talks about some of his biggest hits. 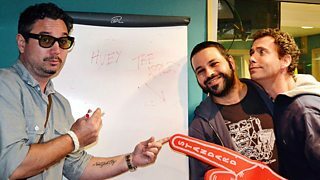 Huey is joined by two members of the seven-piece Israeli funk phenomenon The Apples. 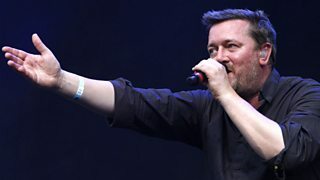 Guy Garvey chats to Lauren. 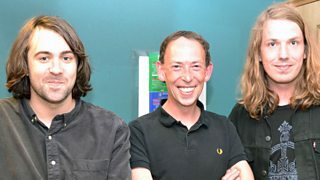 The Vaccines join Steve in the studio to talk about Reading and Leeds and their new album. 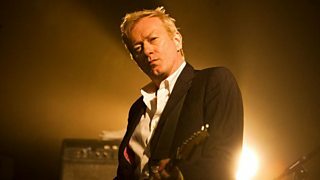 Andy Gill, founding member of Gand of Four, discusses how he makes his albums. 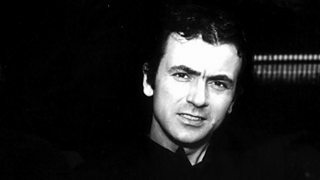 Former frontman of The Stranglers Hugh Cornwell reminisces about his time in the band. 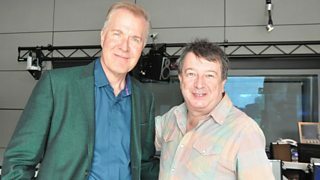 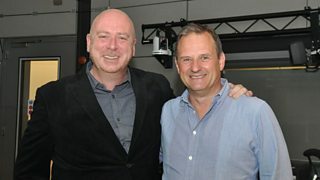 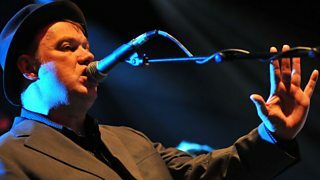 Mark and Stuart are joined by Edwyn Collins to talk about his next album and upcoming film, In Your Voice In Your Heart. 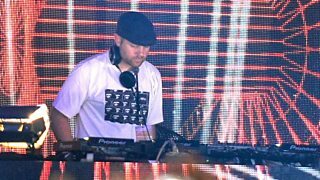 DJ Shadow joins Lauren to talk about his new retrospective release. 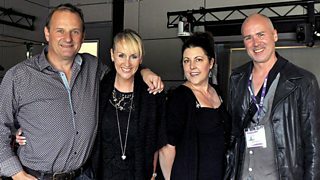 The Human League drop into the studio to chat to Mark ahead of their upcoming autumn tour. 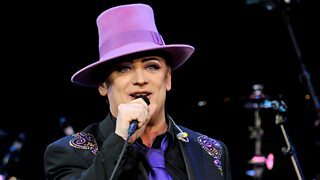 Boy George phones in to talk to Chris Hawkins. 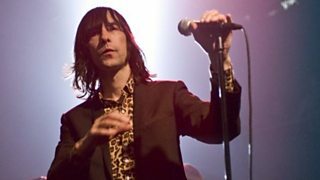 Bobby Gillespie is on the phone to talk to Lauren. 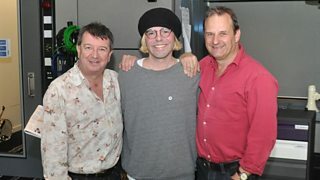 Mark and Stuart are joined by Charlatans frontman Tim Burgess. 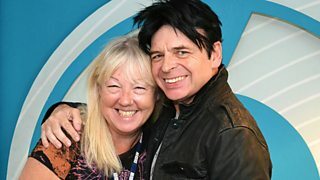 Liz is joined by one of her heroes, synth pioneer Gary Numan. 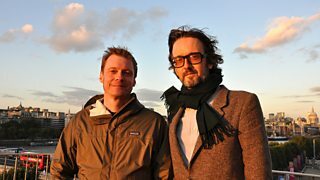 Hear the best bits from Jarvis' Sunday show from a Room for London. 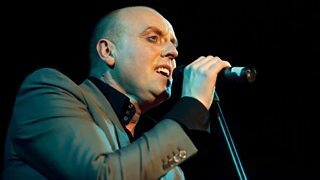 Liz chats to Glenn Gregory, frontman of Sheffield synth pop act Heaven 17.